BALKAN kHANs on the way to Trojmiasto Gdansk, Sopot and Gdynia. No, it is not for summer rest in the wonderful Danzig bay. 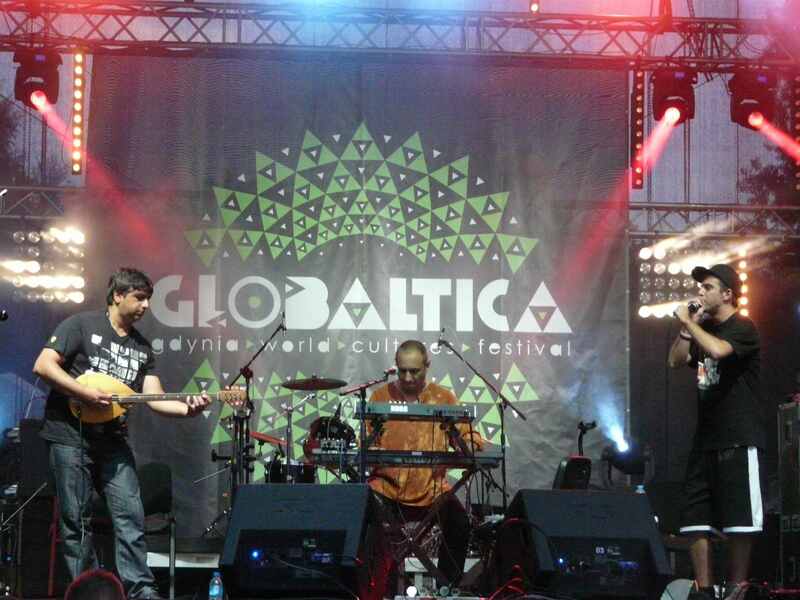 Look forward to our gig on friday 25th July 2014 at Globaltica festival in Gdynia close to the sea side. We will share stage polish ladies from SAME SUKI, Sierra Leone Allstars and persian singer Azam Ali well known for her collaborations with Mercan Dede and her political pariahism. 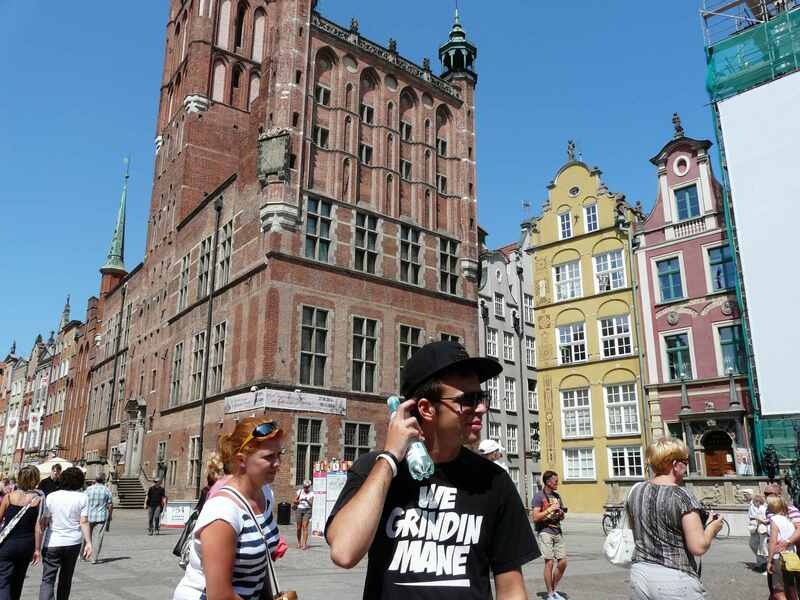 And just a hint, if you come from Berlin: We will start on thursday with the afternoon train to Gdansk. Maybe you want to join our Gypsy train caravan!!! Welcome us at SFINKS MIXED festival – BALKAN kHANs 26.07.2014 3pm at concerttent! Roskilde!!! BALKANIAN BEATBOX is comin!!! It is just some weeks back in May that we had a great venue at Global club in Copenhagen. But it is time to return. On saturday 5th june BALKAN kHANs will play at ROSKILDE – one of the most magnificant festivals on the world. Join us on Gloria stage at 7pm! On friday 4th of June 2014 we will have a stop in Cuxhaven on the way to Roskilde. 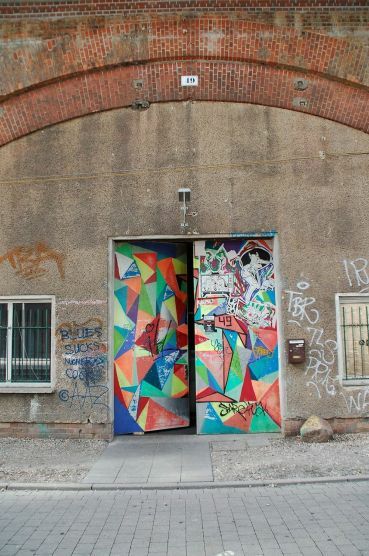 And on Sunday 6th June 2014 we are happy to return to our friend Paul at Hangar 49 in Berlin. There we had our first gig in Germany. BALKAN kHANs will play on 18th July 2014 live on the Before Beglika Party. As it happened in the forthcoming years, one can expect a nice warm pre summer night in Sofia. Unfortunately we expect some storms in the regions, so Before Beglika cannot be open air this year. Nevertheless we are looking forward to this nice party joined by Robert Soko. 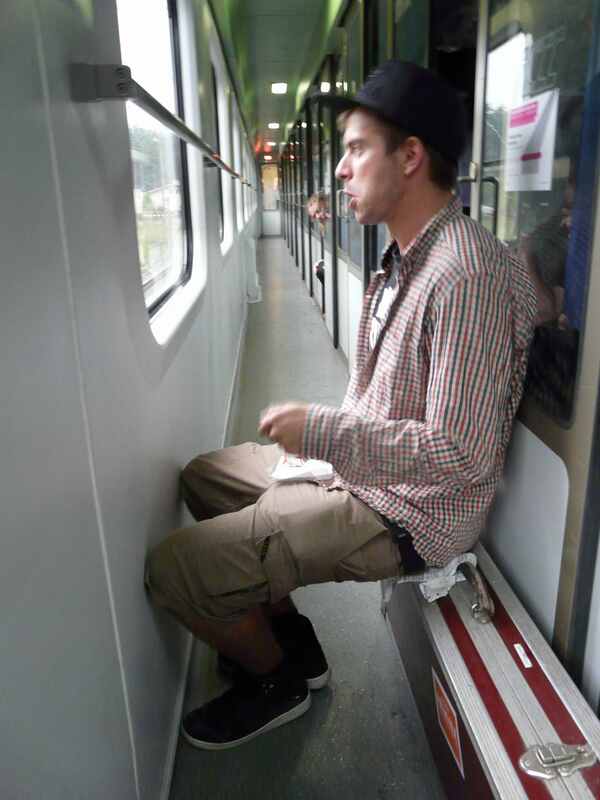 As we know him he was the first popular DJ in Germany who established Balkan Beats (far before Shantel). Later on he released the popular compilations under his Balkan Beats brand together with Eastblok music. And our old compagnion DJ Dharba (owner of Europes best Bakery Sunandmoon.bg) will play together with Beglika resident DJ Phoenix. at famous festival and our first gig in Denmark this year. More will follow!